Seth and Carter are young music producers but when they create a blues song that purports to be an early, lost recording, they open themselves to a world of mystery and violence. As two generations of obsessed collectors make their way to Mississippi they enter a phantasmagorical realm where history if ever present and ready to mete out punishment for the sins of the past. Written in prose that brings the music alive, the author has created a discourse on cultural appropriation that is both pointed and disquieting while also absorbing the reader. 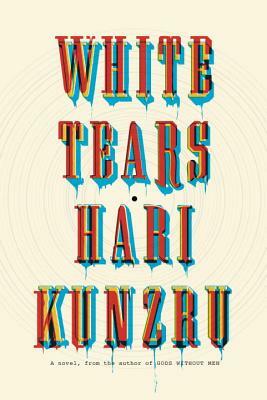 HARI KUNZRU is the author of four previous novels. His work has been translated into twenty-one languages, and his short stories and journalism have appeared in many publications, including The New York Times, The Guardian, and The New Yorker. He is the recipient of fellowships from the Guggenheim Foundation, The New York Public Library, and the American Academy in Berlin. He lives in Brooklyn.